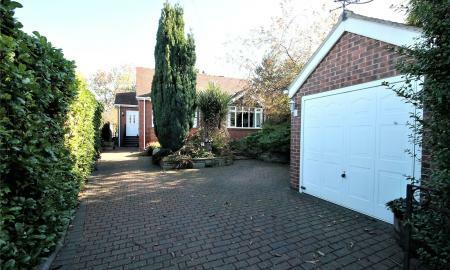 An individually built spacious three double bedroom detached bungalow with well proportioned gardens and open aspect views. No vendor chain. 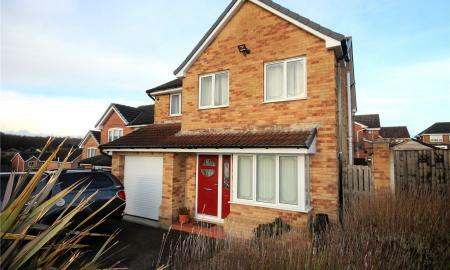 Offering accommodation over two floors this spacious detached home with generous gardens and a large garage is situated within this highly sought after S75 location. No Chain. IDEAL FOR THE GROWING FAMILY. 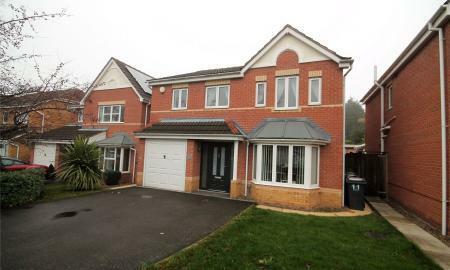 Offering high levels of living space with four/five bedrooms and ample parking this detached home in this sought after location must be viewed. 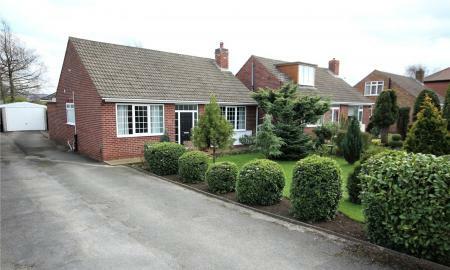 Situated within the heart of this highly regarded semi rural village with access to nearby amenities, outstanding schools and train station. 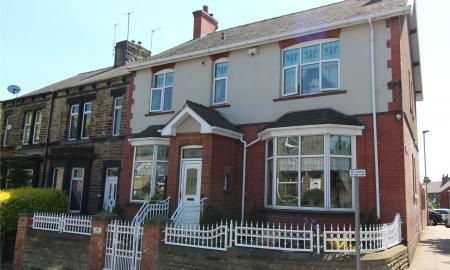 This spacious three bedroom character home features generous living accommodation over three floors. Beautifully presented throughout and offering spacious family accommodation, this four bedroom detached house occupies a corner plot set within this popular residential area. 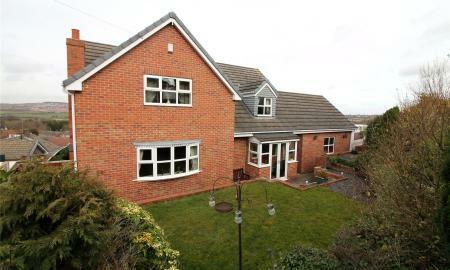 With an added conservatory to the rear, an internal viewing would be essential. 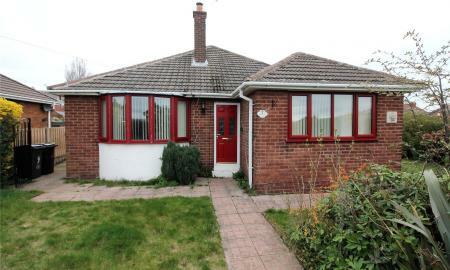 A well presented three double bedroom bay fronted detached bungalow with two bathrooms and spacious conservatory. 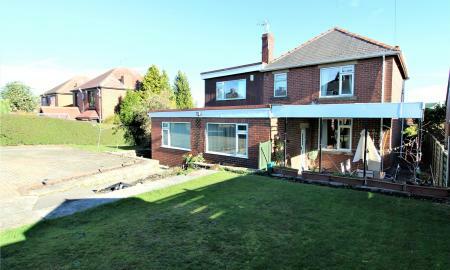 Situated within this highly regarded S75 location with ample parking and detached garage. 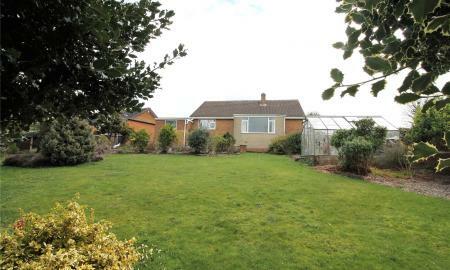 Offered with no upper vendor chain, this three bedroom detached bungalow has fantastic views to the rear and would be ideally suited to the family purchaser. 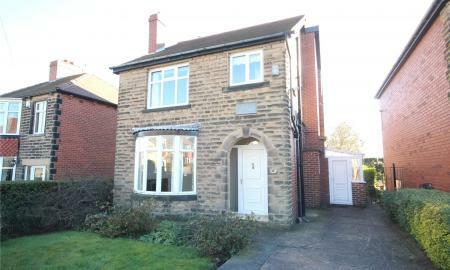 Located in this popular and sought after area, an early viewing is a must to appreciate this. 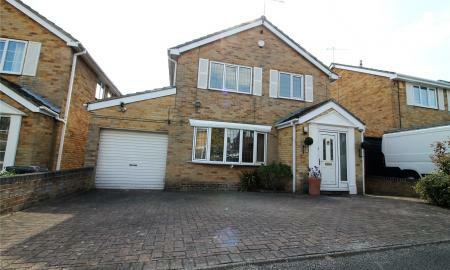 A spacious well presented four bedroom detached family home with a stunning conservatory extension. Well served by amenities and schools as well as access to Barnsley & Wakefield the property enjoys a pleasant small cul de sac setting within a sought after residential area between Darton and Mapplewell. 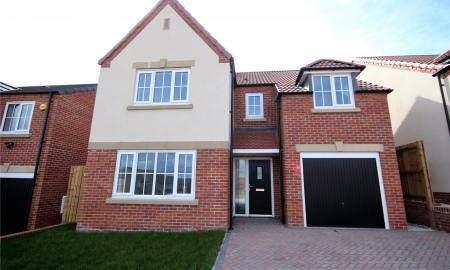 Looking for a four bedroom detached house in Dodworth with a lovely cul de sac position and nothing to do? Congratulations, you've found it! Immaculate throughout and gardens 'to die for', an early viewing is a must to appreciate this. MIMO! This four bedroom detached house has an additional play room in the loft and enjoys a wonderful position set off the quiet cul de sac. 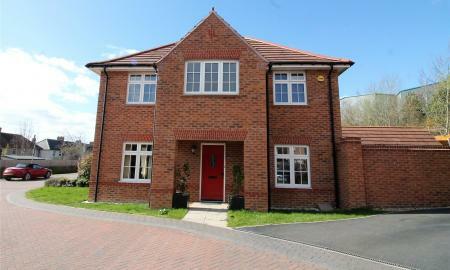 Ideally suited to the family purchaser and immaculately presented throughout, an early viewing is a must! 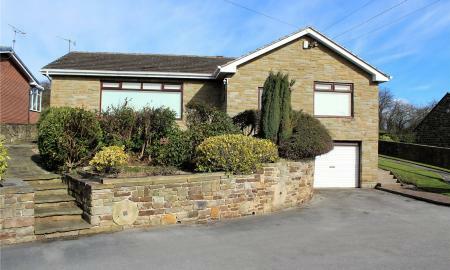 * REDUCED BY £10,000 * A truly stunning spacious family home with ample bedrooms , bathrooms and living space as well as gardens and garage close to Town Centre and Barnsley Hospital. A modern home retaining much of its 1930's features. 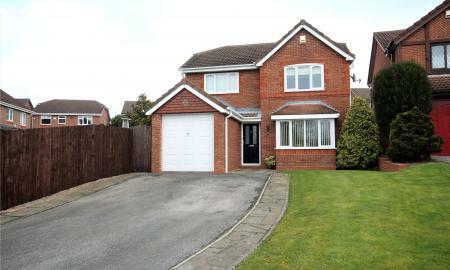 * REDUCED FOR A QUICK SALE *A modern four bedroom detached house, close to amenities, ideally suited to the family purchaser. Modern decor and fitment throughout, early viewing is essential. 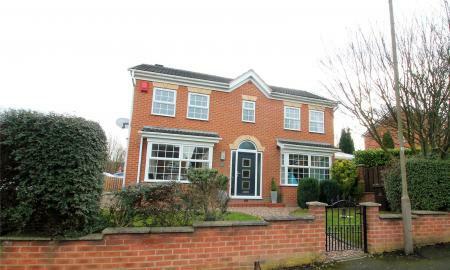 Well presented throughout with stylish en suite and family bathrooms this four bedroom detached home is conveniently placed for Wombwell train station, schools and local amenities as well as the M1 motorway network. 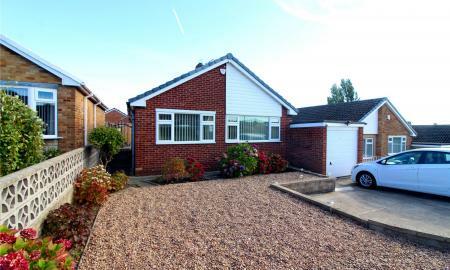 Occupying an enviable corner plot on this sought after street, this three bedroom true bungalow would be ideally suited to the mature couple or the family purchaser. Beautiful throughout, a viewing is essential. 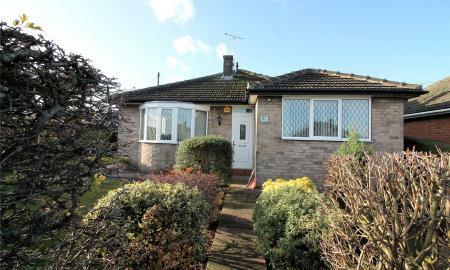 Located in this popular and sought after residential area, this three bedroom detached bungalow occupies a corner plot and has the added advantage of solar panels that are included in the sale. 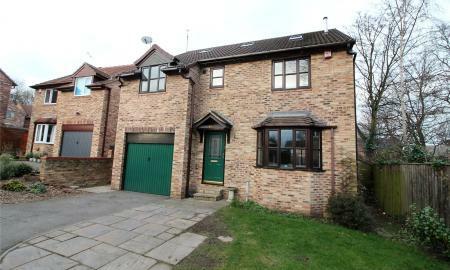 Ideally suited to the family purchaser and with scope for improvement, an early viewing is recommended. Offered to the market with the benefit of no upper vendor chain, this four bedroom detached family home has been much extended to the rear. 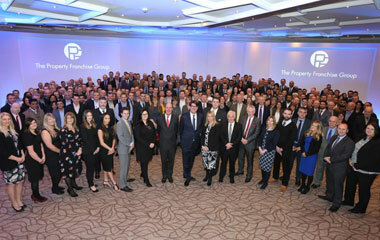 Popular location, an early viewing would be recommended. 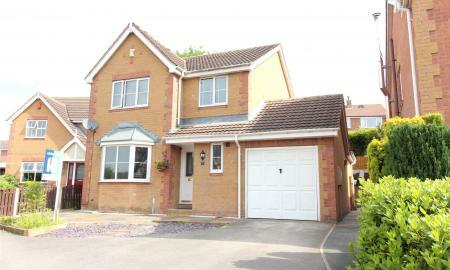 Being one of the larger designs on the estate, this four bedroom family home has two ensuite bedrooms and enjoys a wonderful position on this sought after cul de sac. 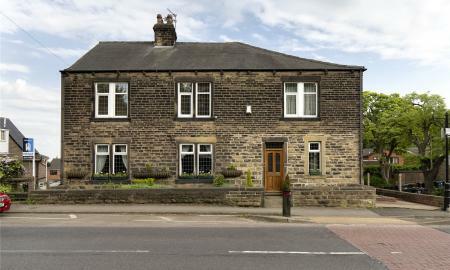 Close to local amenities and beautifully presented throughout, an early viewing is an absolute must! 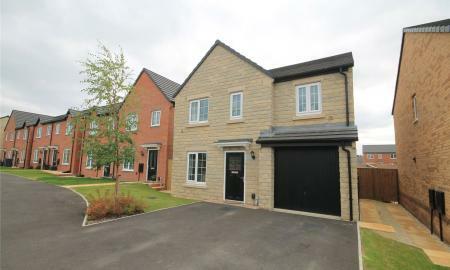 Situated between the popular villages of Darton and Mapplewell this well presented four bedroom detached is well served by amenities, schools and commuter links to Barnsley and Wakefield. A spacious extended three double bedroom detached home with generously proportioned rear gardens in this highly regarded residential location. No vendor chain. Enjoying a wonderful elevated position on this very popular cul de sac, this three bedroom detached bungalow has accommodation all on one level. 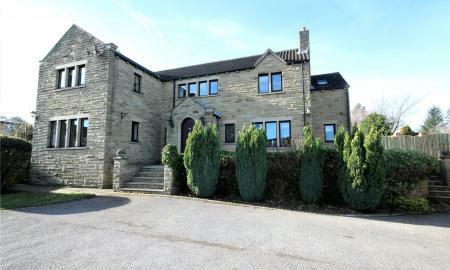 Beautiful and spacious throughout, an early viewing is absolutely essential. 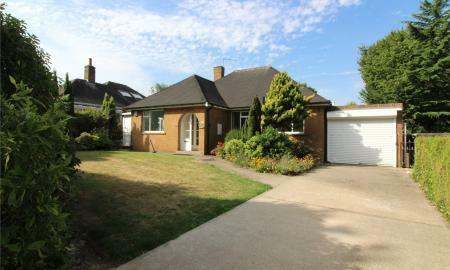 Enjoying well kept gardens to front and rear is this most stunning two double bedroom detached bungalow within this highly regarded residential area with access to amenities and commuter links.